The fine people behind Sandhurst Fine Foods are behind the operation of The Festival of Nonna: The concept bases around a dreamteam of Italian celebrity chefs and their Nonnas to share recipes and food inside knowledge that serves as the inspiration for them to get involved in the hospitality industry in the first place. 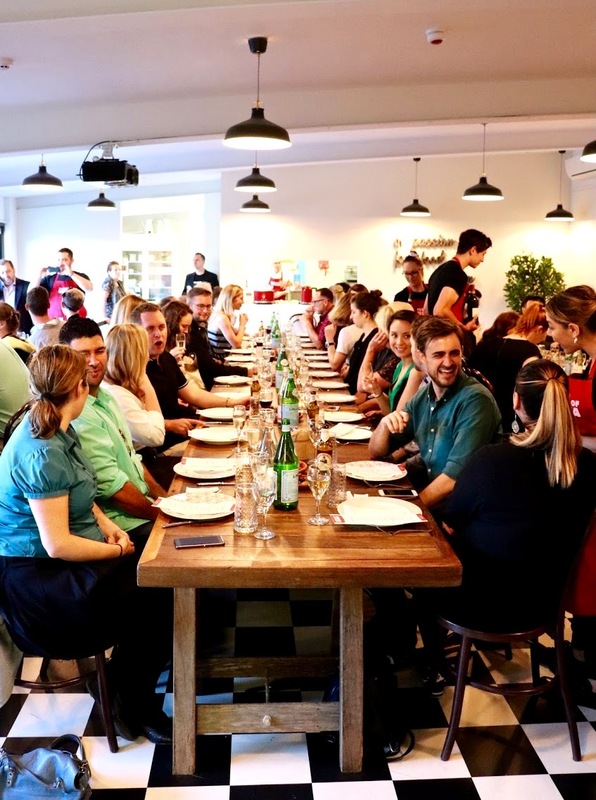 Aficionados of Italian food were given the opportunity to enjoy a five-course meal matched with primo Italian vino incarnating each night as pop-up, roof-top garden restaurants at Redfern’s 107 Projects. 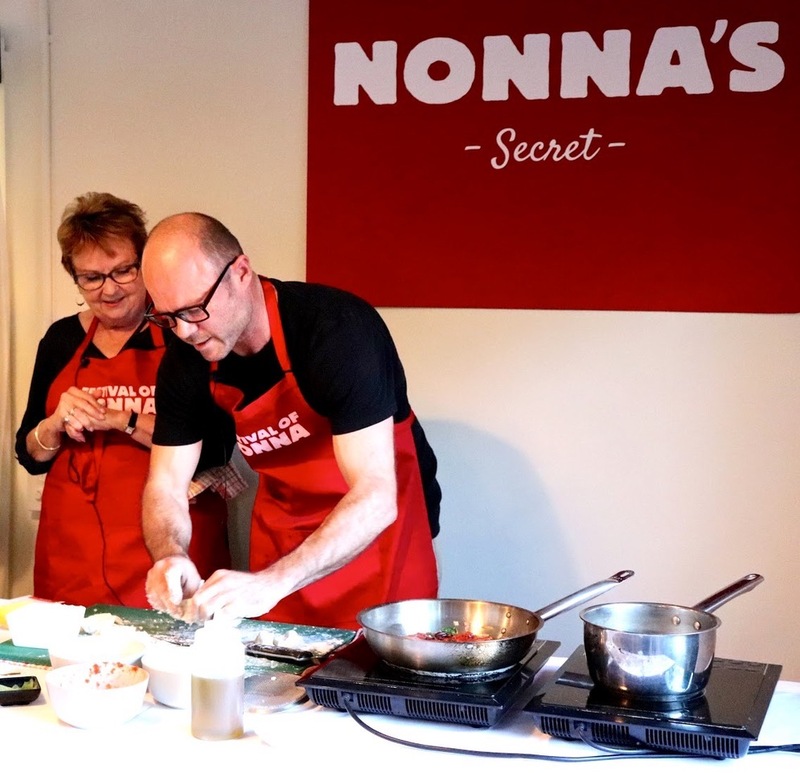 The Festival of Nonna is be a celebration of the traditional matriarchs of the Boot shows off the modern interpretation of Italian food coupled with the tried-and-tested traditions that make the cuisine what you love it for. 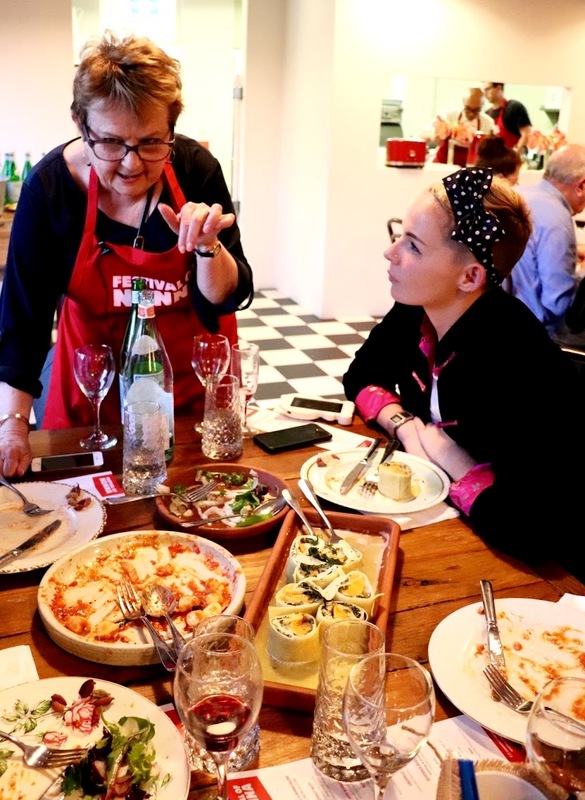 Hands-on demonstrations showed off the tradition and the techniques of crafting the perfect Italian meal, with Gnocchi making taking the limelight tonight. An evening with fantastic food, great company and a very welcoming and enjoyable atmosphere, which transformed the space into a sanctuary of dolce vita.